A guest bedroom is always a great addition to consider to make your home feels comfortable for everyone. You will be a good kind of homeowner when you can host the guest as proper as possible. Since it’s just an addition, you don’t have to always make a guest bedroom as big or as sophisticated as the master bedroom. It’s not really necessary to give a guest room with ‘extra’ facilities. The guest room is just used for the contemporary stay which means it will be such a waste if you provide too many things inside. It’s totally okay to build a guest bedroom with a small dimensions which don’t take a lot of space of your home. Therefore, you don’t need to have a wide area that you can use for the guest room. The room’s dimensions must be enough to fit the bedding, storage, and some basic furniture. Moreover, by building a small guest bedroom, you obviously will not need to spend an extra budget. So, you can be a good host without any needs to have a lot of money. 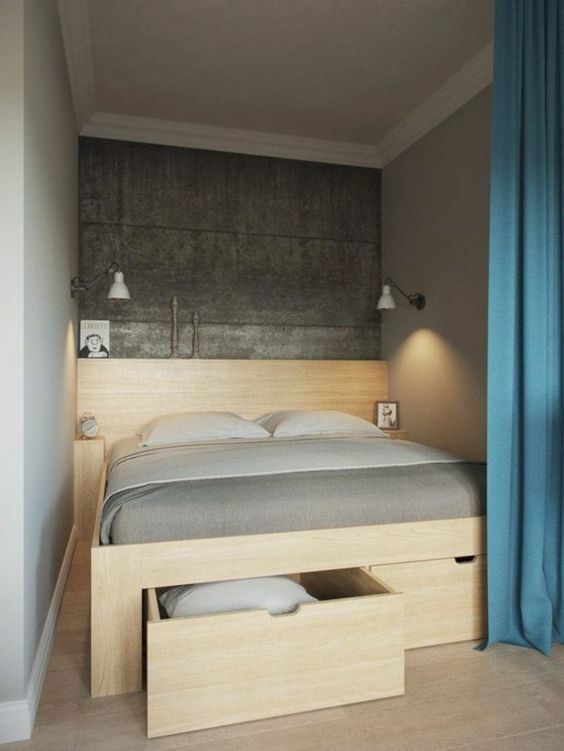 The minimalist decorating style will fit a small bedroom guest very well. Its simple character can make a small room look and feel so inviting at the same time. 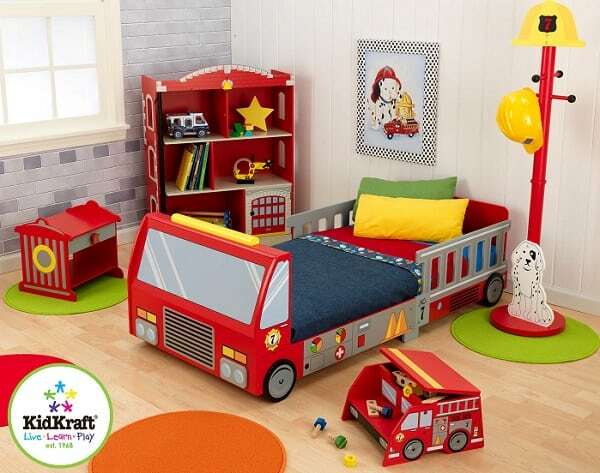 Even more, you can also decorate the room with such style easily without any helps from the pro. 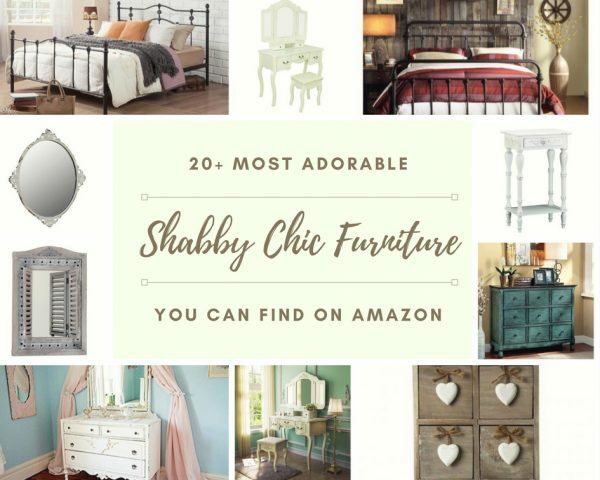 Here, we have picked tons of most inspiring small bedroom guest ideas that you can use as the ultimate reference. They are designed in a minimalist style which makes them look so tempting to copy. Well, let’s just keep scrolling to check out our best picks of minimalist small guest bedroom ideas! White dominates the decor of this small guest bedroom which is a very good choice since it can give a brighter and wider overall look. The beadboard accent covers one side of the wall behind the headboard to make it look decorative in a very simple way. An ethnic rug in grey then enhances the attractiveness of the decor. The grey and white color of the bedding beautifully harmonize the nuance of the room. Here, some huge glass windows perfectly brighten up the room which gives a very inviting atmosphere. It makes the room look wider and feel airier. Furthermore, the wood flooring in oak finish and those beige drapes warm up the nuance of the room gorgeously. 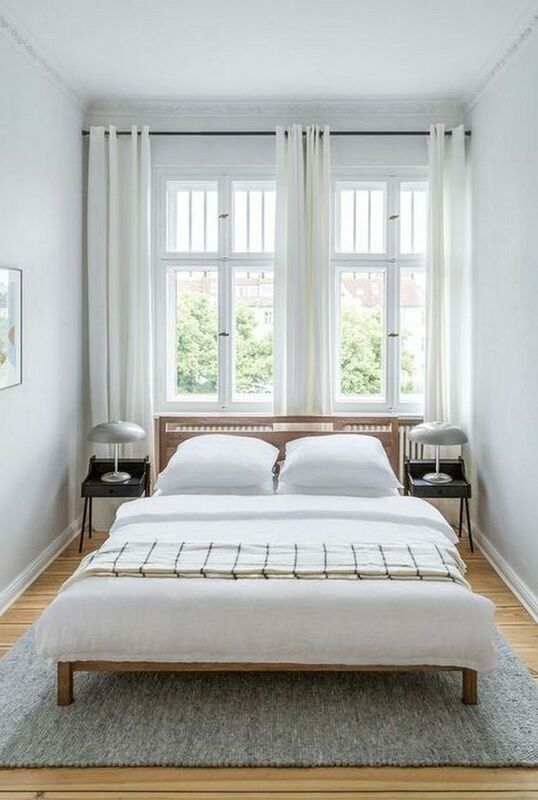 This small guest bedroom shows an alternative way to use white as the main color of the decor. The walls have a natural texture which gives a more decorative touch yet still makes it look freshly bright. 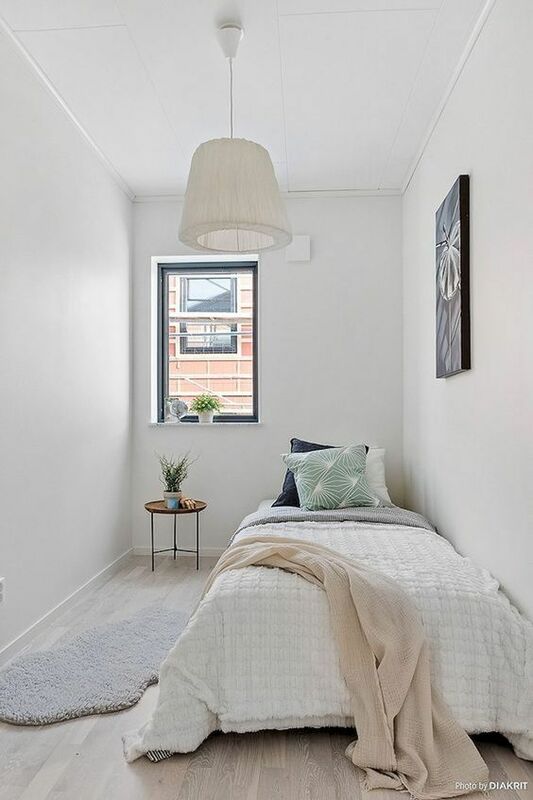 The combination of grey white and ceiling with the espresso wood flooring in this small guest bedroom creates a gloomy nuance. The bedding and bench as the focal point also come in a black finish which even darkens its overall look. It’s such a good idea to try if you want to make the decor of the room looks less bright. Combining black and white is always the easiest way to create a stylish modern decor. Here, black colorizes two sides of the main walls while the exposed brick wall in white finish complements it distinctively. The decor smartly combines modern and rustic style in one decoration. 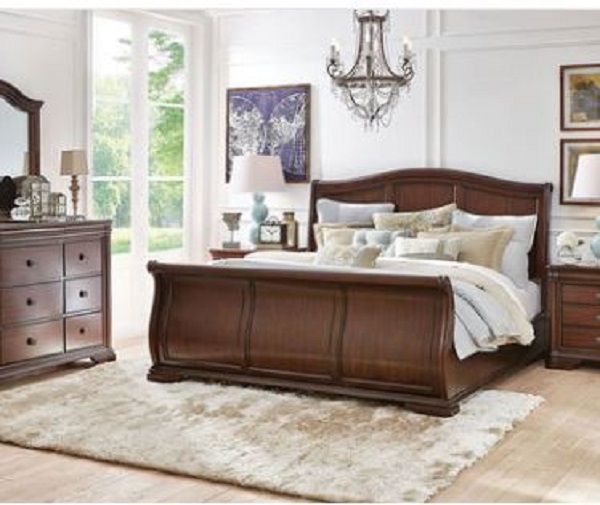 The furniture, decor items, and accessories also harmonize the style of the room very well. 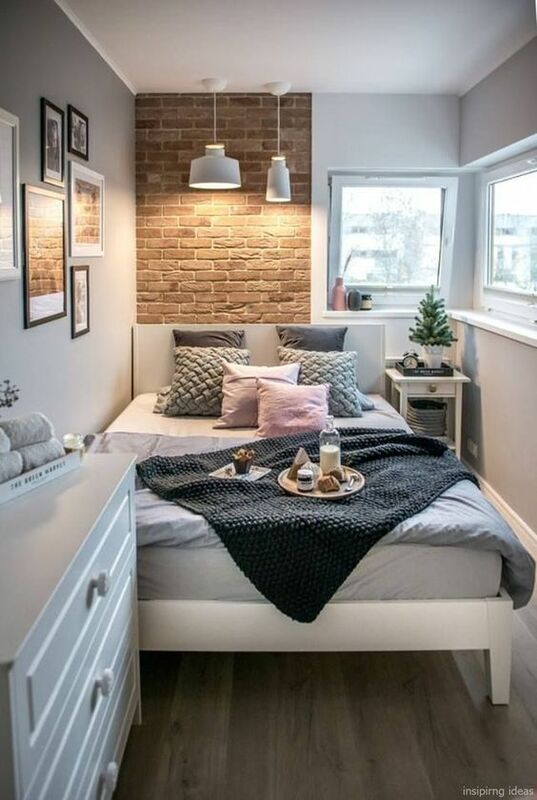 The wallpaper with an exposed-brick picture gives a nice rustic touch to this small guest bedroom which is dominated by white. It simply adds another color touch which makes the room look more attractive in a very creative way. 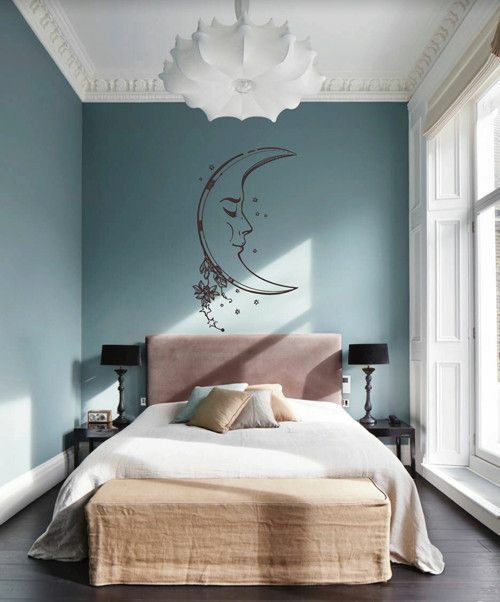 This one is a small guest bedroom with a very simple decoration which cleverly still looks so stylish. 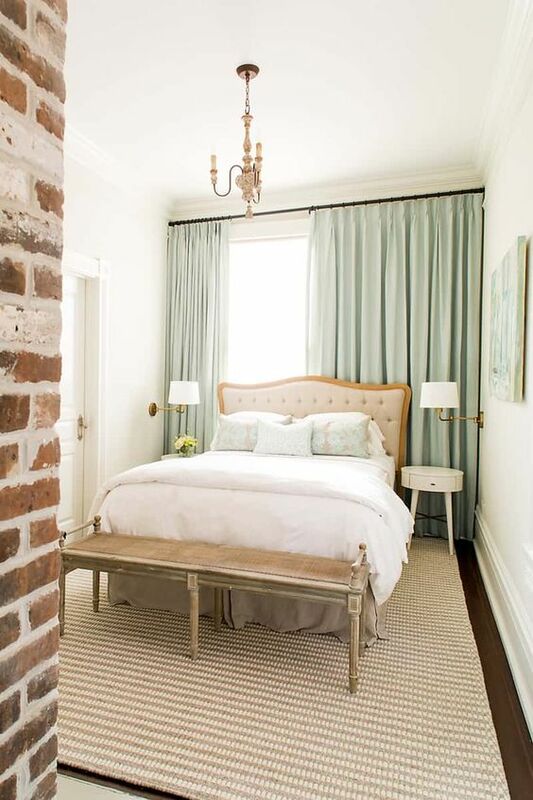 The walls and ceiling are painted in white then the bedding is decorated with textured linens in matching color. Then, some cute indoor plants, paper chandelier and wall art decorate the room gorgeously. 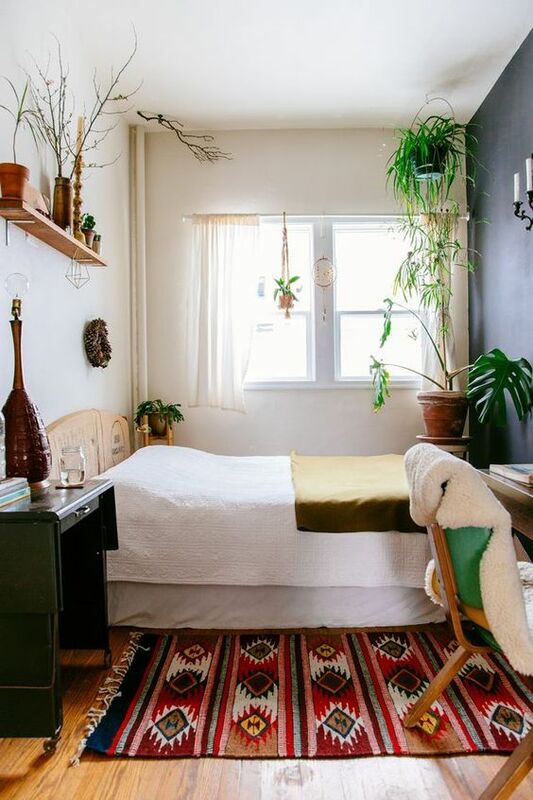 With lots of various indoor plants, earthy decor items, and ethnic accessories, this small guest bedroom, indeed has a very catchy Boho decor. 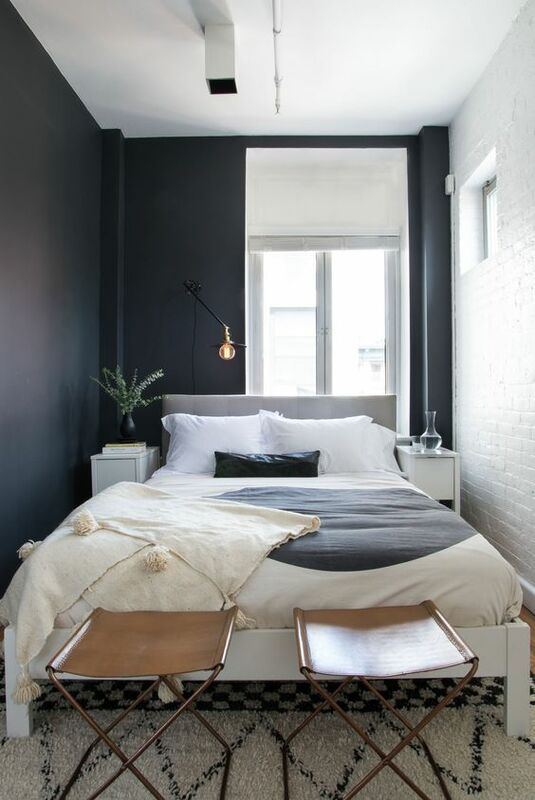 The combination of black and white of the room’s wall give a more modern vibe which makes the room look more distinctive. 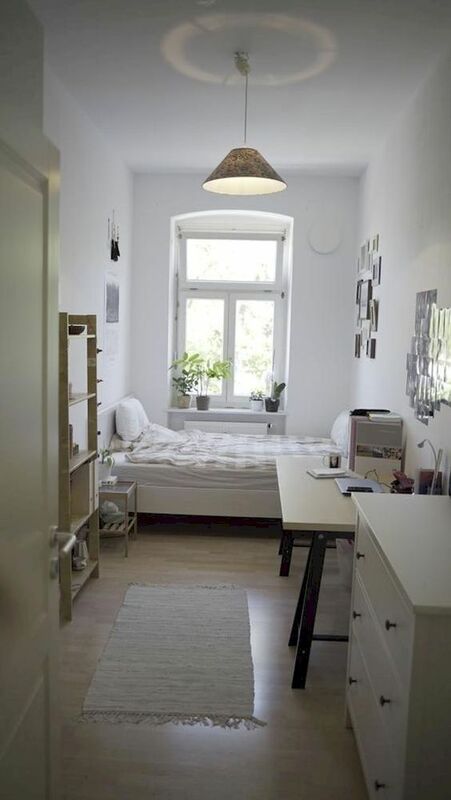 Building a small guest bedroom with a long narrow layout is definitely a good idea to consider since you can provide complete facilities in a limited space. Here, the bedding is placed in the corner of the room while some basic furniture completes it in a very effective arrangement. Moreover, white as the main color really help to make the room doesn’t look stuffy. The flooring and bed frame in a natural wood finish gives a very nice color to this small guest bedroom with an all-white overall look. It has a very simple decoration which is enough to spark a very inviting atmosphere. 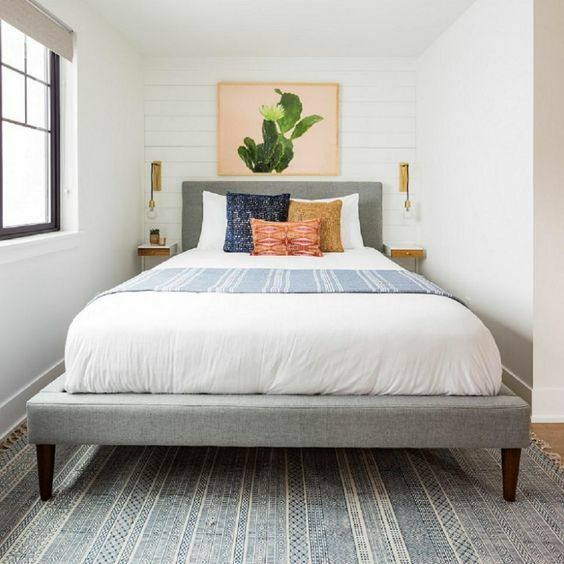 You can’t always have to make a minimalist small guest bedroom with a modern style since the classic decor always looks admirable up until today. In this idea, the bedding in Victorian style with the tufted headboard is the main focal point which gives a classic touch around. Then, the vintage crystal chandelier, sconces, and nightstand complement the bedding beautifully. To make the decor look more traditional, rustic wood bench, jute rug and even the exposed brick wall complete the decor. White colorizes the walls and ceiling which is combined with deep wood flooring, creating a chic modern overall look that you can copy. The bedding in black and white style enhance the modern nuance of the room stylishly. To match the flooring, two nightstands in a similar natural finish are chosen. 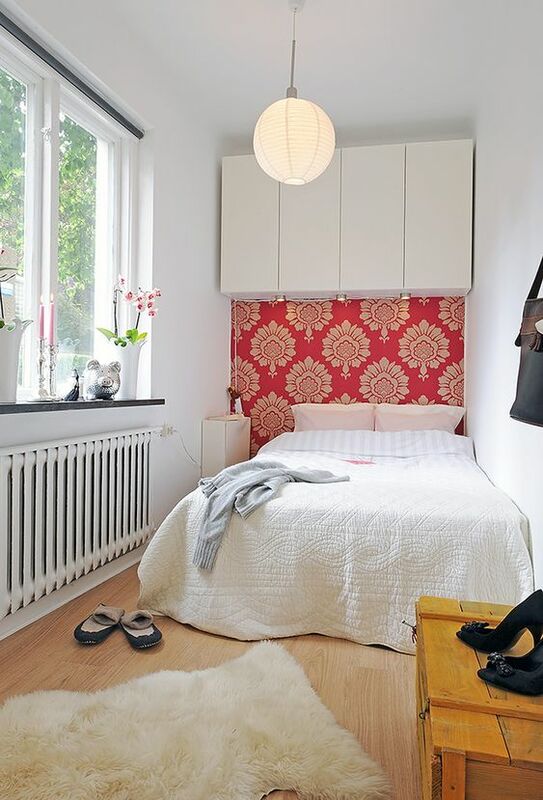 Those hanging cabinets are surely the first thing which grab your attention in this small guest bedroom. They provide a very effective and convenient storage station without taking any space on the flooring. 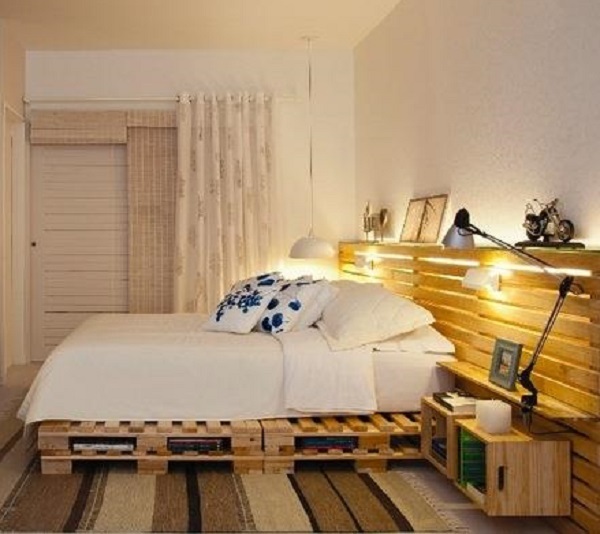 You can definitely steal this idea to make a guest room which has proper facilities. 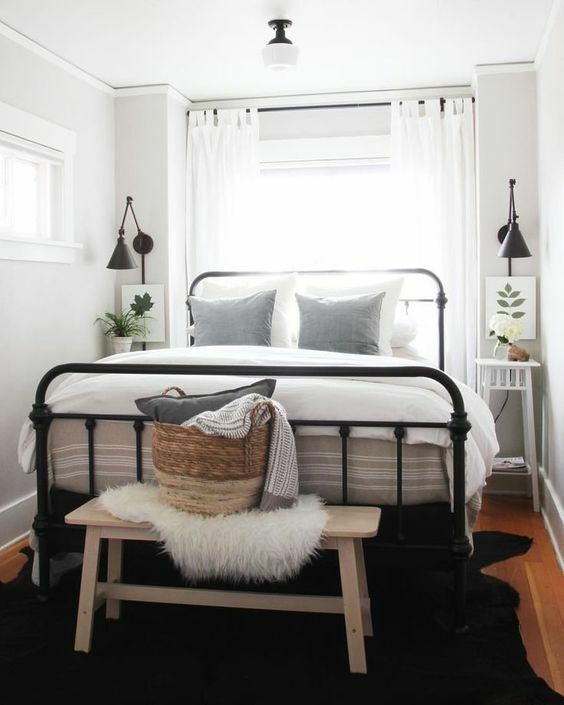 The traditional steel bedding frame, earthy elements, and classic decor items create a catchy farmhouse decorating style in this small guest bedroom. All sides of the walls are painted in grey and combined with the white ceiling which gives a more modern touch to the room’s nuance. The detail of the walls in this small guest bedroom instantly gives a classic nuance which looks so fabulous. 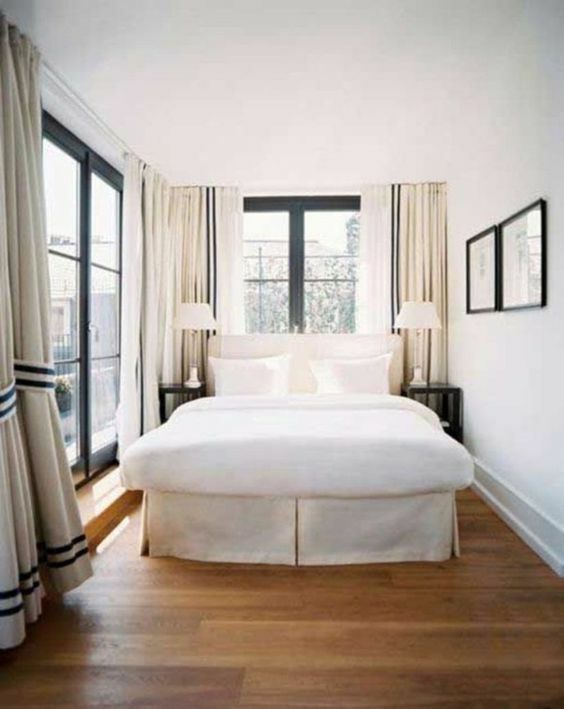 All the elements of the room like bedding, lighting fixtures, and linens style up the room very well. The huge window lets the outdoor light to come in which help a lot to make the room feel inviting. 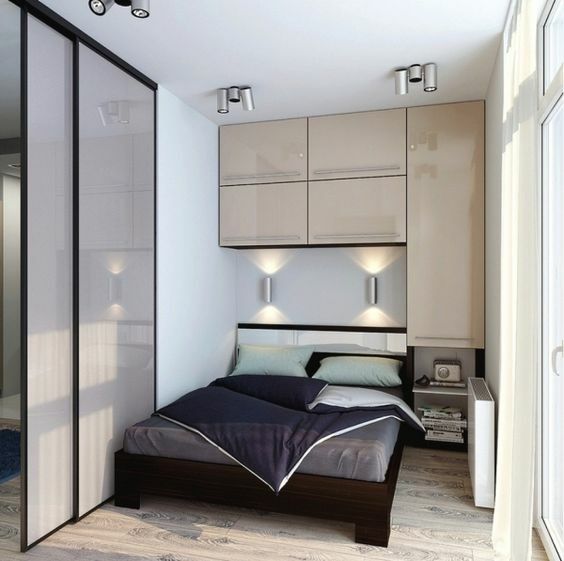 This guest bedroom is designed in a very compact style to provide great comfort even with very limited space. The slim floor-to-ceiling cupboard works as the main storage station which comes with the built-in table. The bedding is also made in compact size but still enough to rest your body comfortably. Then, a huge mirror is installed to give a wider impression around the room. The hanging cabinet is again used in this idea to provide proper storage in a very effective and efficient way. Though the decor of the room is made in simple style, all of the elements come in modern design which makes it look so mesmerizing. 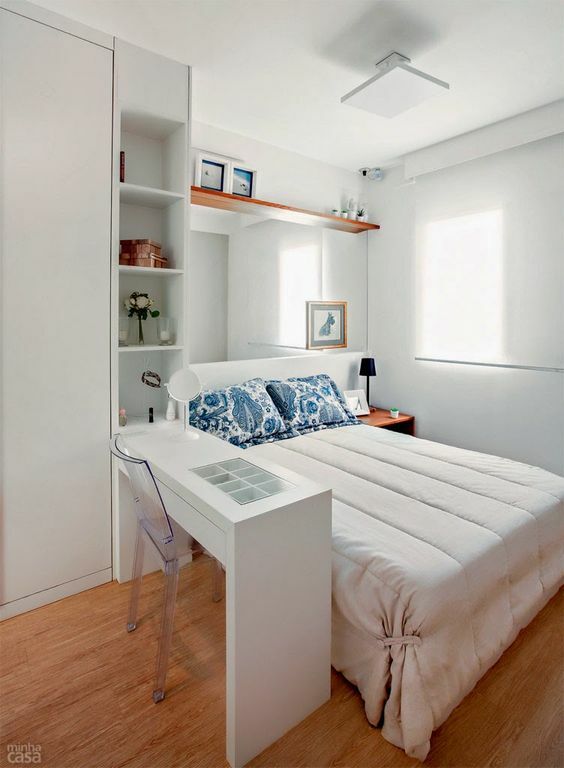 Choosing a bed with built-in storage can be a good solution for a small guest bedroom. Here, the bedding comes with two drawers which can be used to store some basic clothes. Though the bedding takes up most of the space of the room, it already provides proper facility for the guest. Another alternative that you can choose to decorate a small guest bedroom is the headboard which comes with shelves and drawers. Here, a big floor-to-ceiling headboard with lots of storage spaces is used as the storage station and to display some decor items. A huge tall window is installed on one side of this small guest bedroom which brightens it up perfectly. It makes the room feel wider and airier which makes everyone want to enjoy it. The decor also has a gorgeous color combination of light teal and white which looks elegantly bright. Some detail on the ceiling and the color of the bedding enhance the beauty of the decor very well. 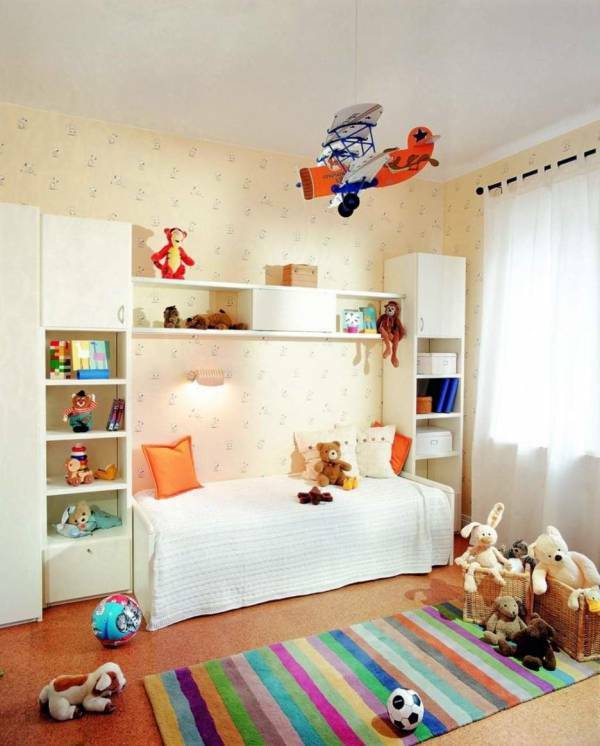 So those are some beautiful small guest bedroom ideas which will surely inspire you to have fun. They are designed cleverly which makes a small space become a room which looks admirable and comfortable to serve your guests. Now, you don’t have to worry when you have a limited space to create a guest bedroom. Those ideas are absolutely helpful to decorate a small room to become a guest bedroom with a decoration which offers great comfort for everyone. You just need to pick one design which really suits your needs and taste. 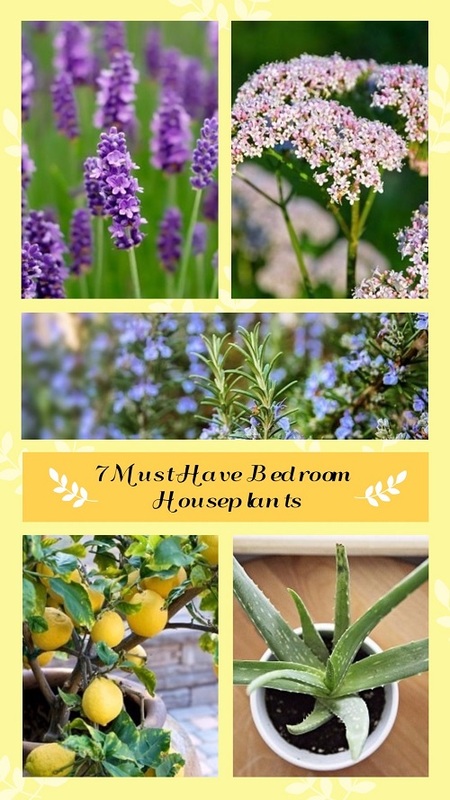 In addition, below we have some simple and easy tips to decorate a small guest bedroom that you can keep in mind. Neutral color is always a good choice to be the main color of a small room, that is why most minimalist decorating styles use such colors. 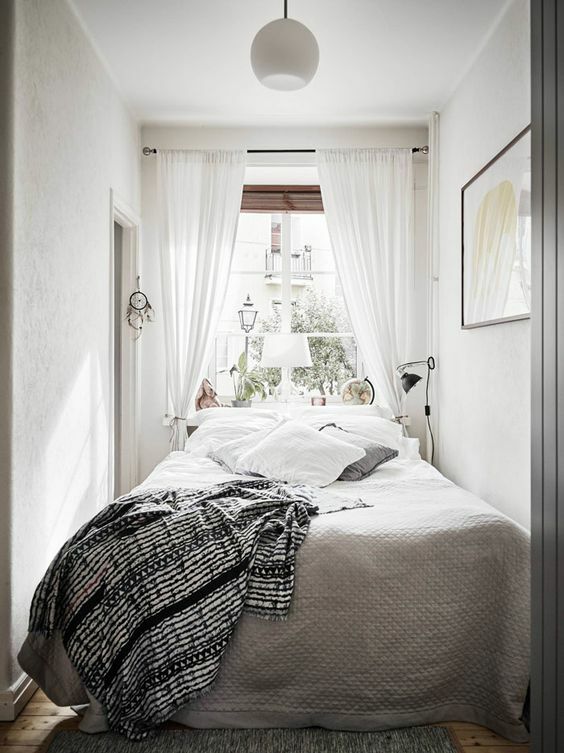 White and light grey can make a small bedroom look inviting with its bright and soothing character. They won’t make a small room feels stuffy and overwhelming. A window can be a very helpful element to make a small room look more attractive and feel more comfortable. It lets the outdoor light to come to the room which brightens it up and make it look attractive. Then, a window will keep the air circulation flows properly to make the guests feel cozy while have some rest inside. 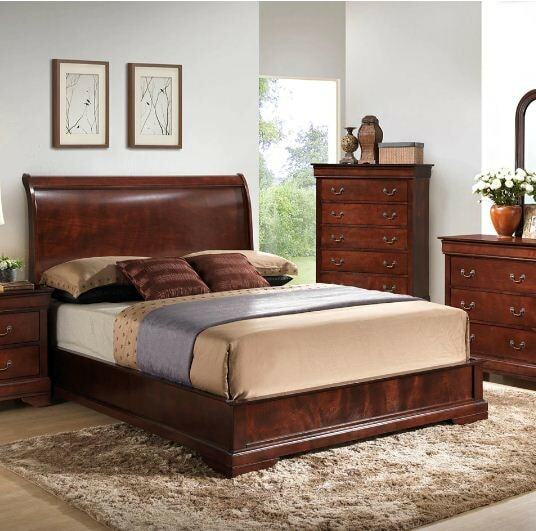 Storage is one of the essential things that a guest bedroom should have. Some guests which spend a night or two in your house will bring some clothes and basic necessities which need to be neatly stored. If the space is still enough, you can add a small closet with at least 5 hangers and two drawers. But, some chic baskets or hanging cabinet are also enough for the guests to store their stuff. The guests who come to your house commonly have dealt with the anxiety from a long trip. Therefore, you have to give them a proper comfort when they have some rest in your guest room. Always choose a good quality mattress, pillows, bed, quilt, and blanket for your guest bedroom. You don’t have to purchase a fancy one, just buy some low-price products that you can get during the presidents’ day sale. By having a cozy bed, your guests wouldn’t though the room is not really wide. 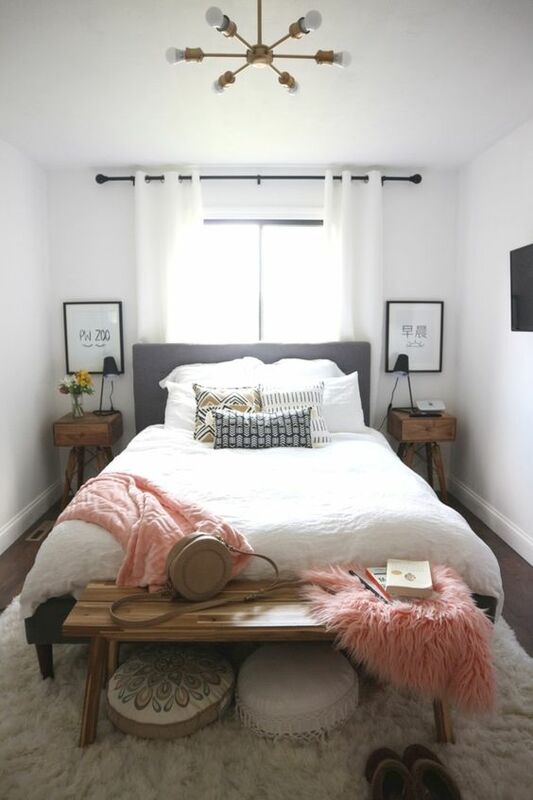 One or two nightstands near the bedding can provide an easy-to-access space for the guests to put their essential stuff like glasses, mobile phone, a glass of water, or books. They won’t have to leave the bed to get them every time they need to use those things. 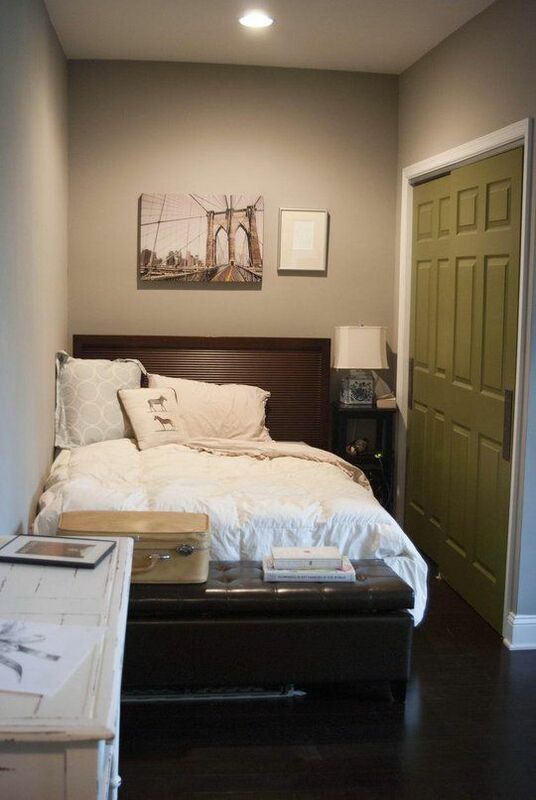 A medium or big mirror can be a nice addition for a small guest bedroom. Beside to provide a make-up spot for the guests, it also can give a wider impression to the overall look of the room.